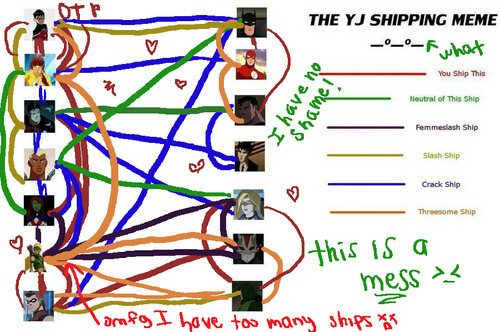 YJ Shipping Meme. found this on the internets...felt like filling it out :3. HD Wallpaper and background images in the Young Justice OC'S!!! 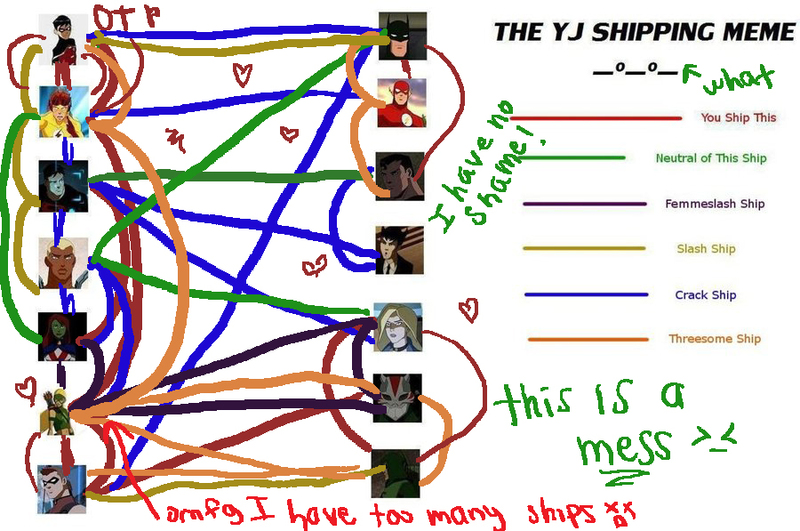 club tagged: young justice shipping. PS blank meme is link if you want to fill it out yourself!